What are Colour charts and how can they help you with your wig purchasing needs? Every wig is a Colour and every Colour has a special code which is a universal in the wig and hair extension industry. Once you know the codes of certain wig colours you like, you are then able to easily go wig shopping, see a wig you like and ask the members of staff if they have a certain colour, just by telling them the code. If they look at you puzzled they are new and you need a higher member of staff to help you. 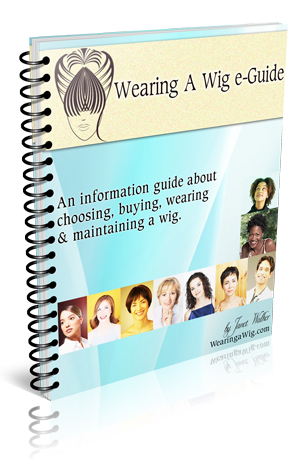 The colour chart above is a snippet of what you can get in our Wearing a Wig e-Guide. Educate yourself on wig colour variation and you will be better equipped when you buy your wigs whether from a shop in your high street or from a wig internet store. ut tempus pulvinar ut id risus.